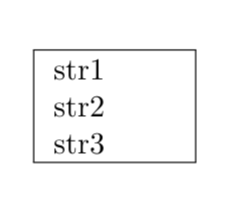 As the following example showes, there are an extra line-feed which is not needed. Is there a way to eliminate? Not the answer you're looking for? Browse other questions tagged minipage parbox or ask your own question. Why is text being placed beyond the specified line width? How to remove the first blank line in tabbing environment?